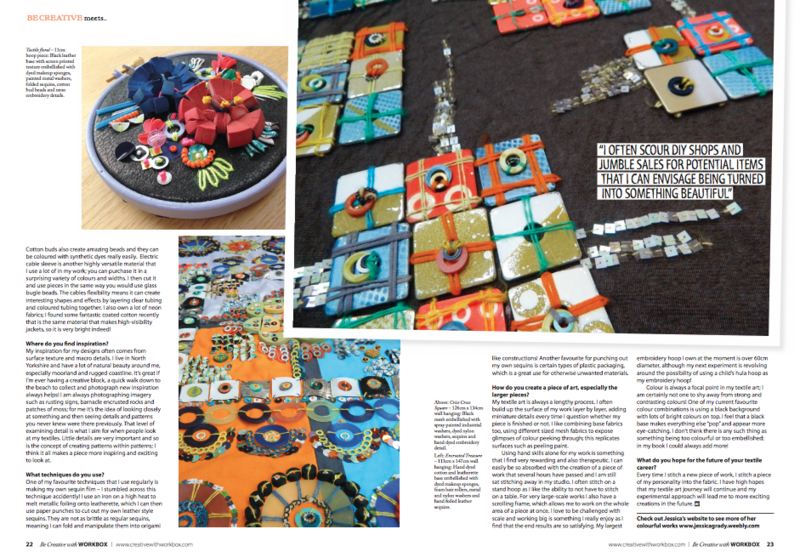 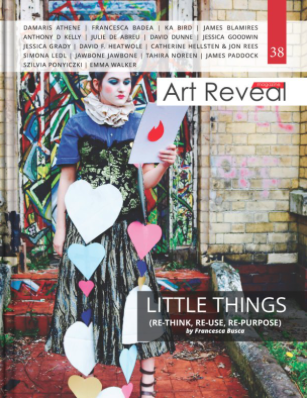 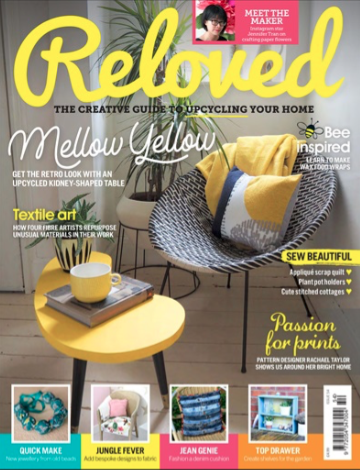 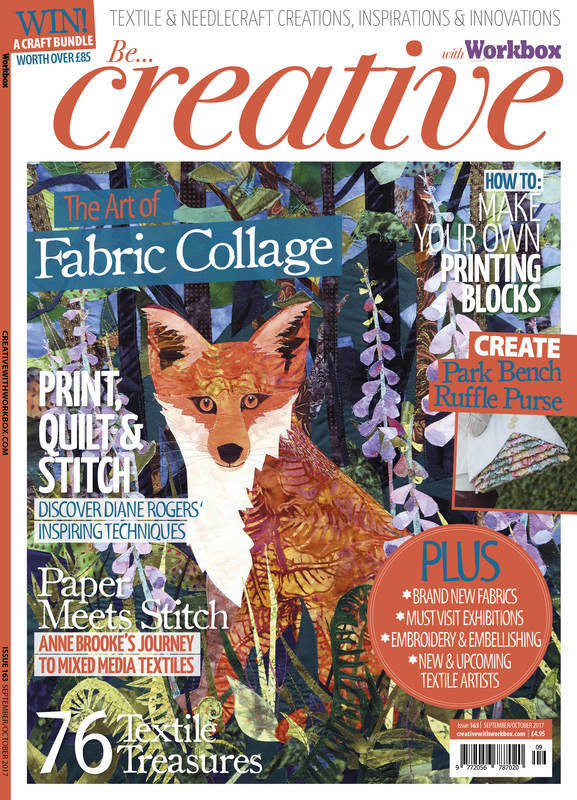 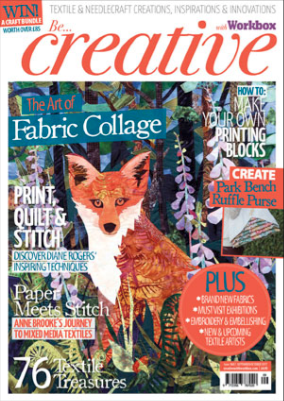 I chat to Susan Weeks about my love of mixed media materials, textile workshops and plans for the future. 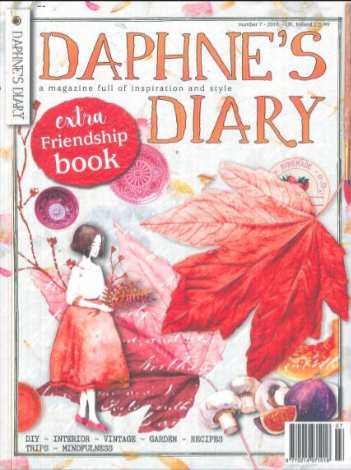 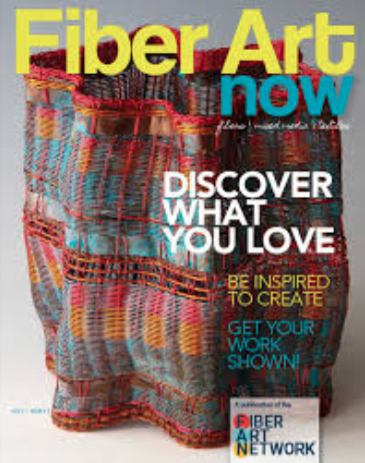 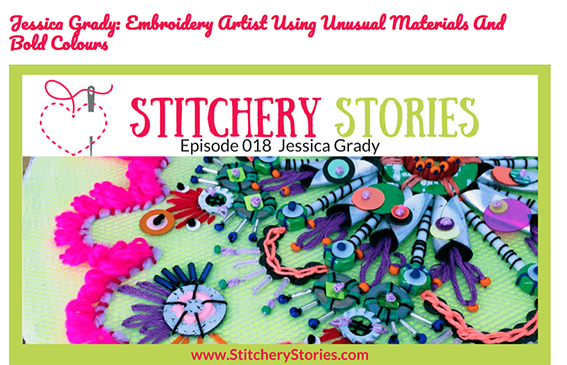 The Stitchery Stories series can be downloaded on iTunes and is a great listen if you enjoy textile art! 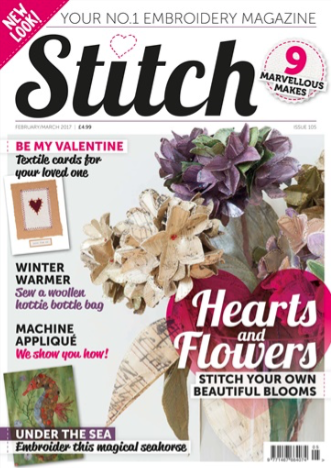 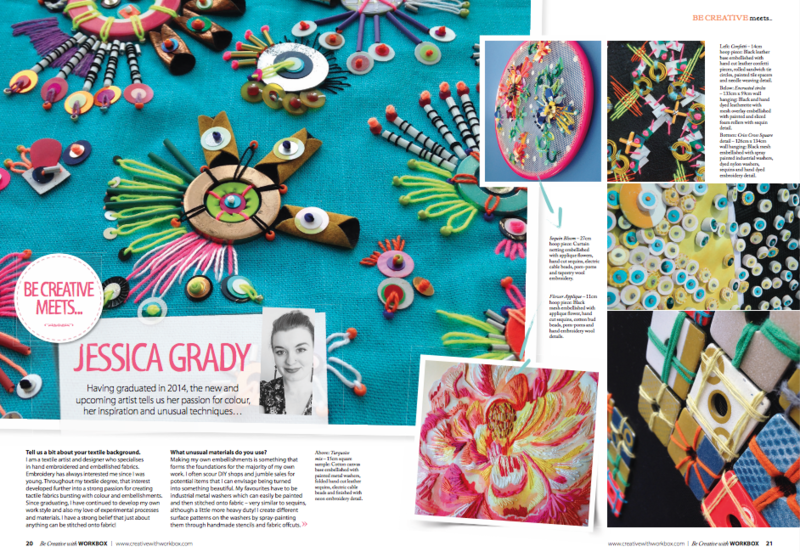 The feature in Stitch magazine covers one of my latest floral collections, inspired by my watercolour paintings. 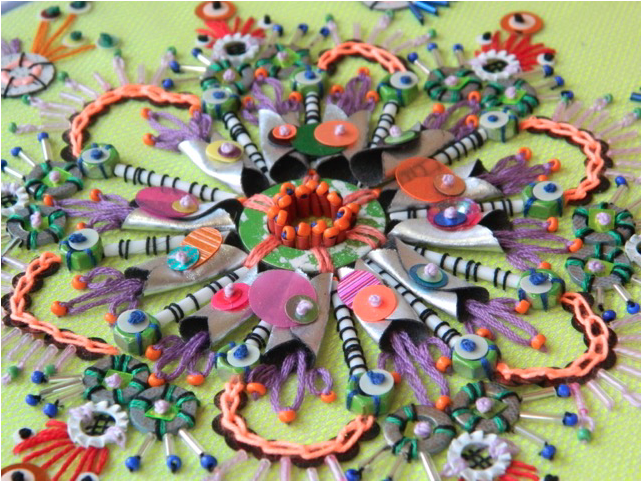 The pieces combine digital printing with hand embellishment and embroidery detail. 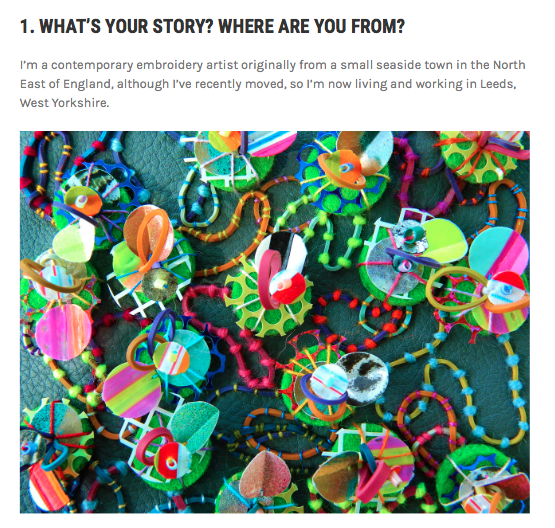 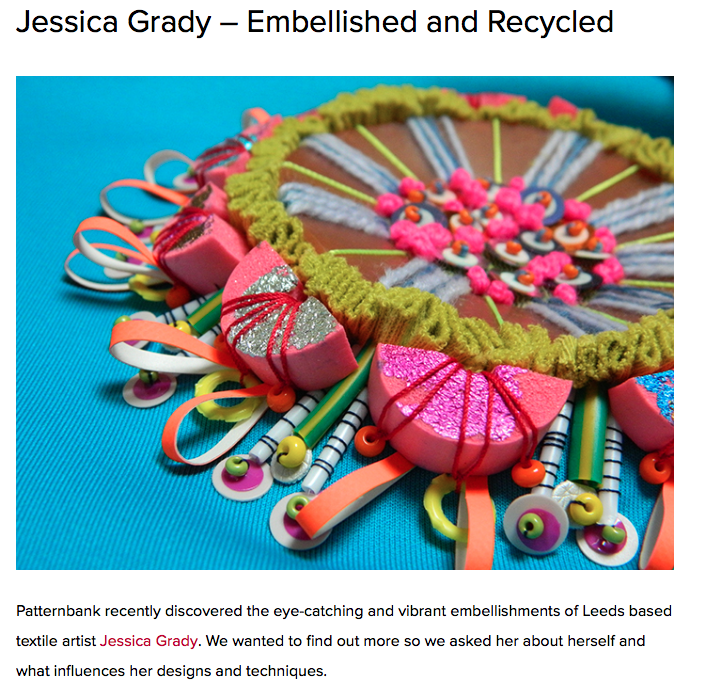 Recently I was interviewed about my textile work and how I design and make my creations - the results of the interview are now available online at Embellished Talk - take a look on the link below!